Sunny front and spacious first floor apartment with views. 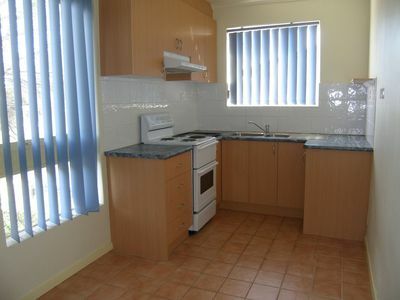 Bright modern kitchen/meals, large lounge, two good sized bedrooms with built in robes, renovated bathroom/laundry & car space. Freshly painted with new carpet. 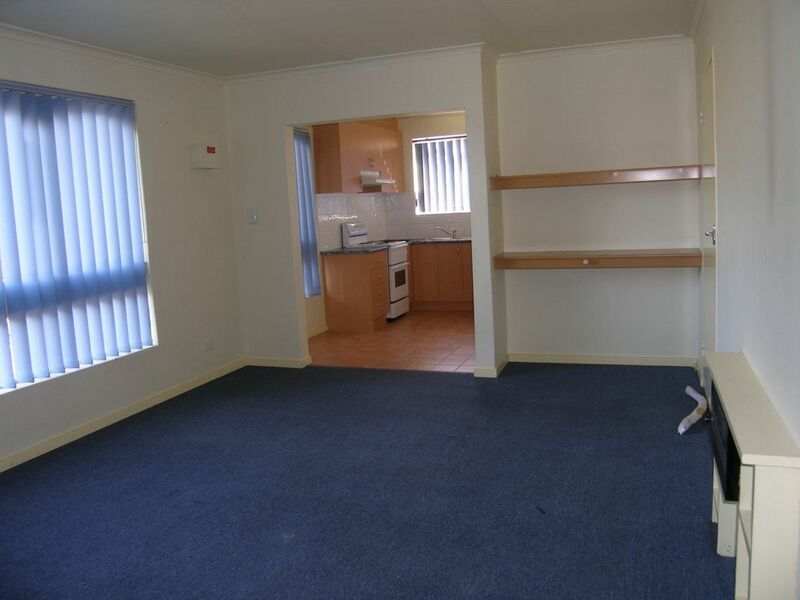 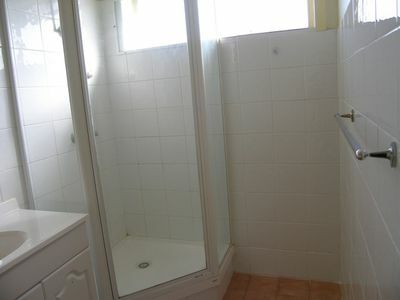 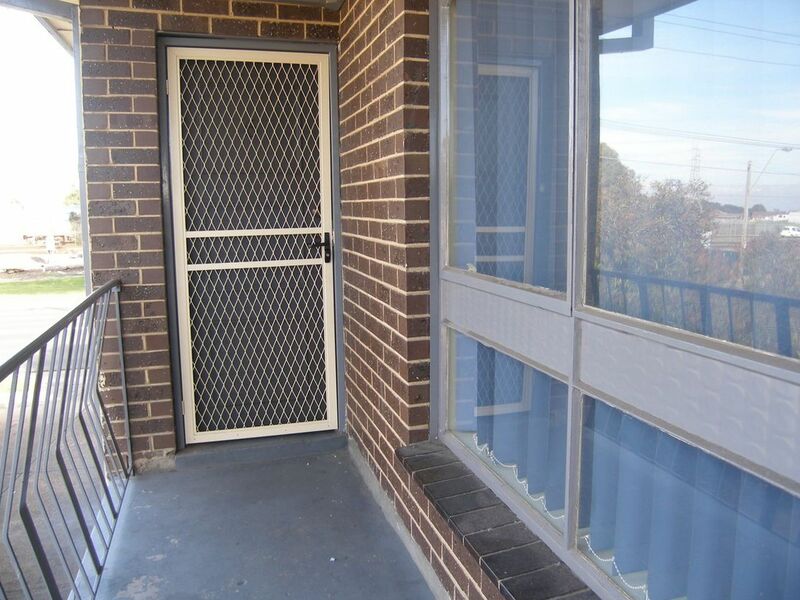 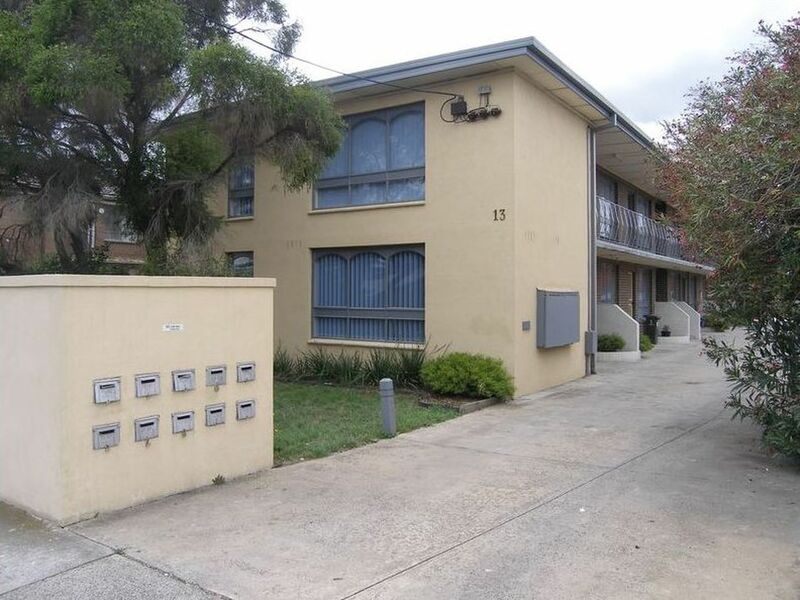 Situated near new Train Station Complex, St Albans Shopping Centre, Big Sam’s Market and Victoria University. 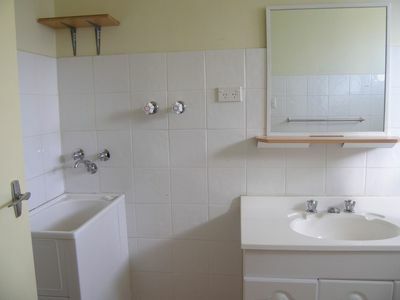 Note: Photos are of similar apartment in the same block, not this apartment.